Do you remember building and racing your first pine wood derby car when you were a boy? Perhaps with your father, grandfather, uncle or mentor. You were given a pine wood block. It was your job to come up with the car design. Your mentor told you that you could choose to either design for performance and speed, or to try for best car design and body style. 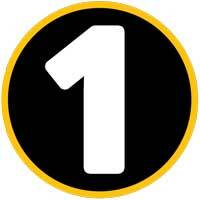 You wanted to win First Place and to have the fastest car of all! So you were taught about how body shape and profile has an impact on speed and wind resistance. You grabbed a pencil and some graph paper and began sketching out the concept for your car. When the car concept and design was done, you and your mentor used all kinds of wood working equipment to mill the body: Band saws, files, and drills. 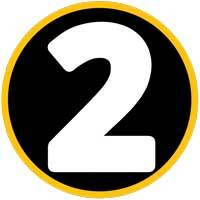 You cut here, rounded an edge there, and slowly, the body of your design started to take shape. After you made sure the body profile was perfect, you began to sand it to a smooth finish, gave it a glossy paint job and affixed race decals. Then you added the axles and the racing wheels. Before long your racer was finished. What a beauty it was! It was glossy smooth with a low-profile and just looked fast! On race day, you and your mentor checked your car in for the derby. You had so much excitement watching your car fly down the track, racing in multiple heats and taking the checkered flag! Your car was a winner! And with trophy in hand, you and your mentor posed together for a photo in the winner's circle. It an awesome pine car derby experience that would last a lifetime for you both! 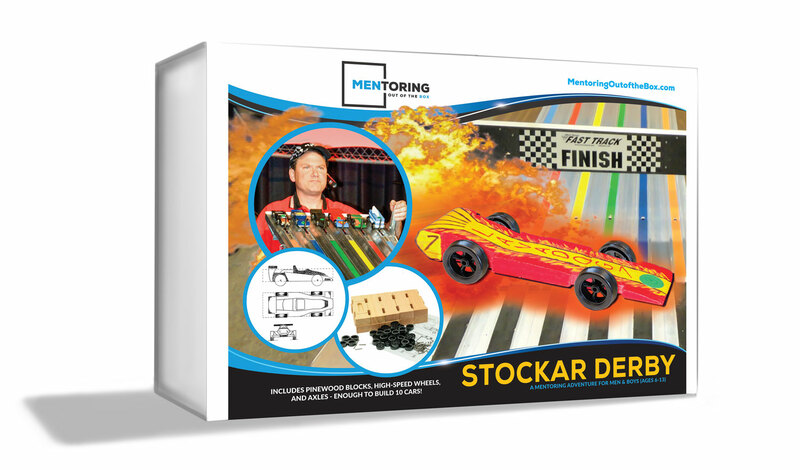 MENTORING OUT OF THE BOX - STOCKAR DERBY is an activity-driven discipleship kit for men who want to share the same joys of building and racing pine cars with today's boys and to teach them the biblical principles of integrity. It was made for men who want to start making an investment into boys so that they are better equipped for life-long godly living. 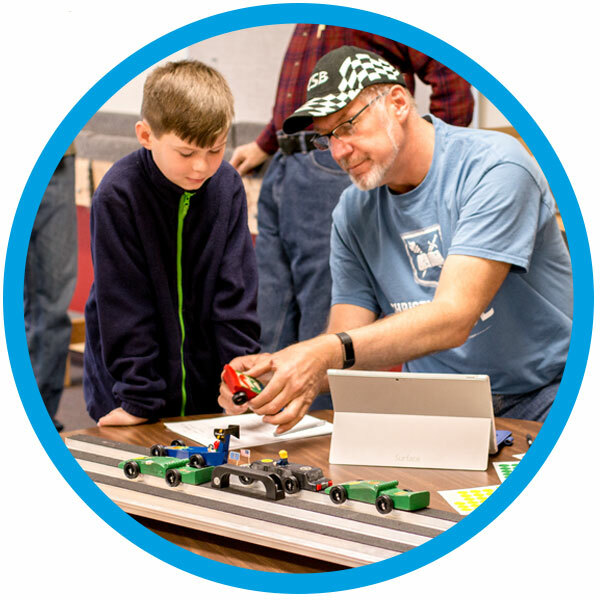 MENTORING OUT OF THE BOX - STOCKAR DERBY has all you need to begin mentoring and discipling boys and to share with them the skills and joys of pinewood car building and racing! Each StocKar Derby Kit provides the essential materials and supplies needed for you and other men to lead up to ten (10) boys through a fun-filled, activity-driven adventure! 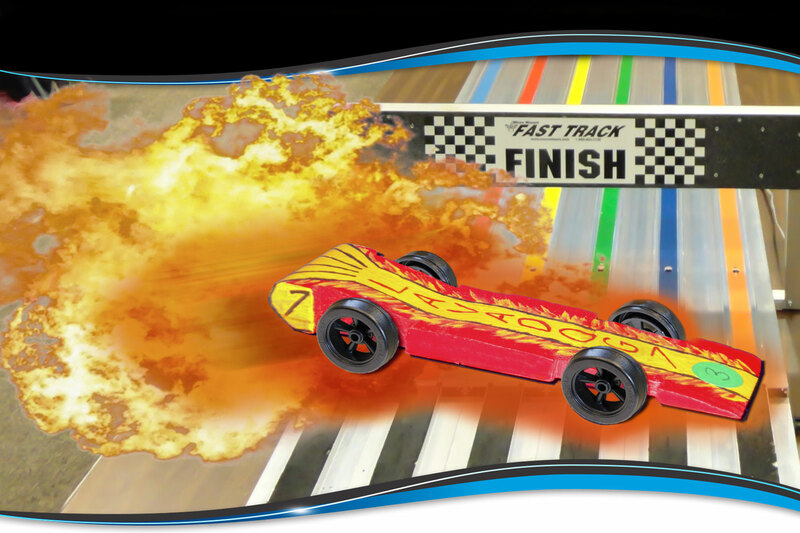 Over the suggested course of four gatherings, you'll not only teach them the fundamentals of building a pinewood racer, but you will share time together learning about the biblical topic of INTEGRITY. Stockar Leader's Guide is INCLUDED! 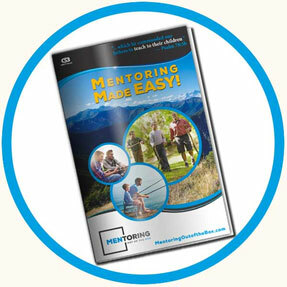 MENTORING OUT OF THE BOX - STOCKAR DERBY includes a copy of our Stockar Leader's Guide. 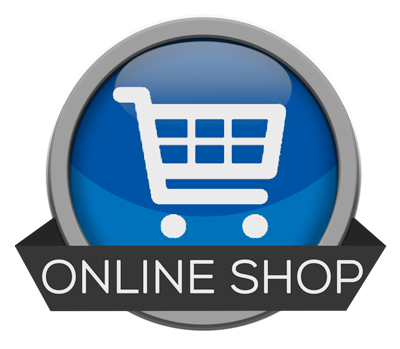 The Leader's Guide provides a detailed framework for you (and any man helping you!) to plan, prepare and lead the activity-driven group meetings - we recommend at least four - with the boys you've invited. 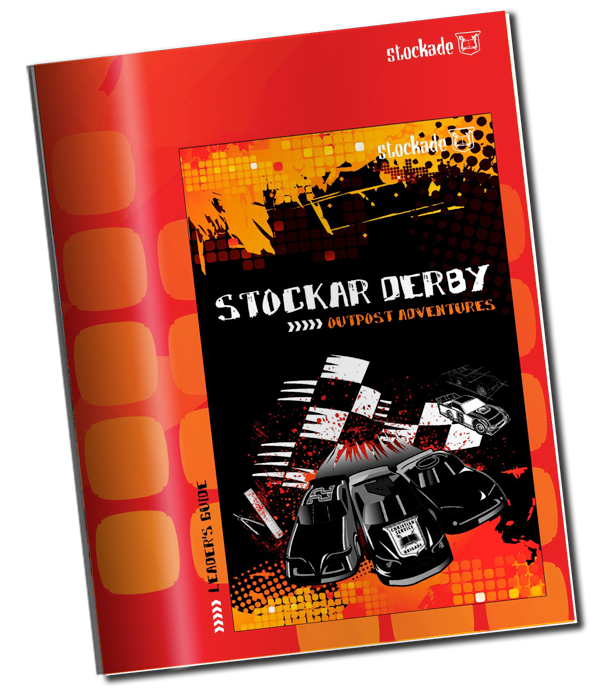 While the Leader's Guide is intended for use in Christian Service Brigade's full program, the included STOCKAR DERBY SUPPLEMENT explains how to maximize using the Leader's Guide for StocKar Derby with the adjusted schedule we recommend for MENTORING OUT OF THE BOX. The Leader's Guide (and corresponding Outpost Adventure that is used by the boys) is designed to help men teach the biblical principles of Integrity. Boys are presented with fun-filled activities that teach them about integrity while at the same time learning to craft a pine wood racer! GRAB A STOCKAR DERBY KIT FROM OUR STORE! 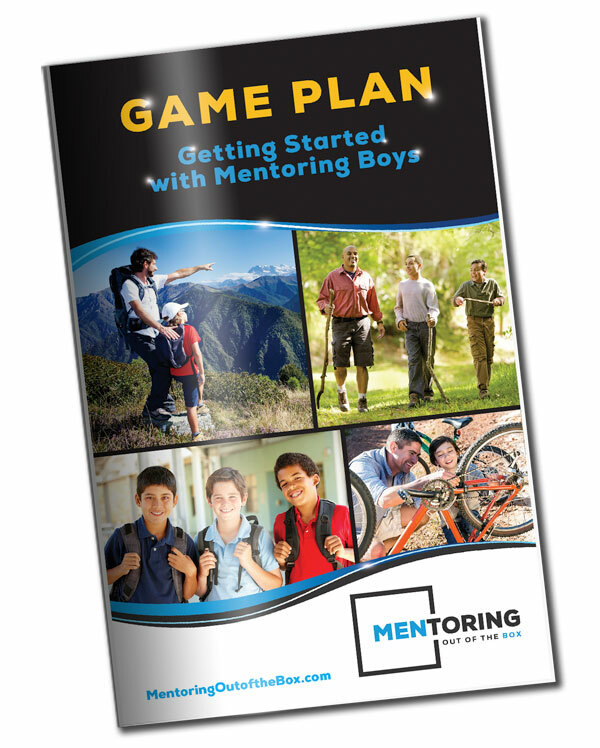 Kit includes materials for up to ten (10) boys and their mentors. 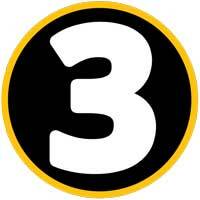 Share the StocKar Derby and mentoring adventure with other men you know! Dads, Grandads, Uncles, and neighbors! and take them on their own StocKar Derby Adventure and begin having a real impact in their lives!